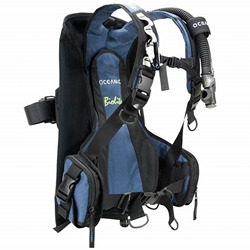 Also known as a buoyancy compensating device or buoyancy control device or BCD, a buoyancy compensator (BC) is the platform of your scuba diving gear that provides stability both on the surface and underwater. 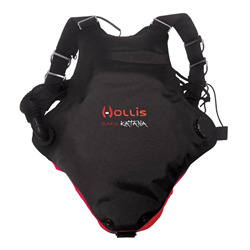 It allows a scuba diver to float, hover or descend slowly at will. 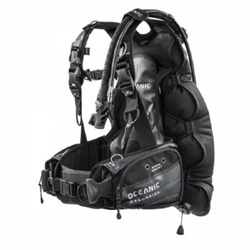 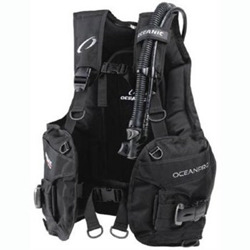 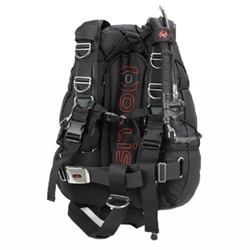 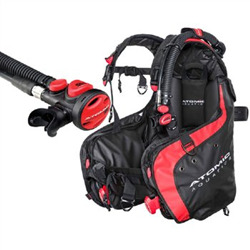 It holds your gear in place, lets you carry a tank with minimal effort, keeps you afloat on the surface and allows you to achieve neutral buoyancy at any depth. 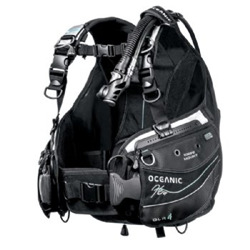 It is the key to enjoying your diving, diving comfortably and diving safely.